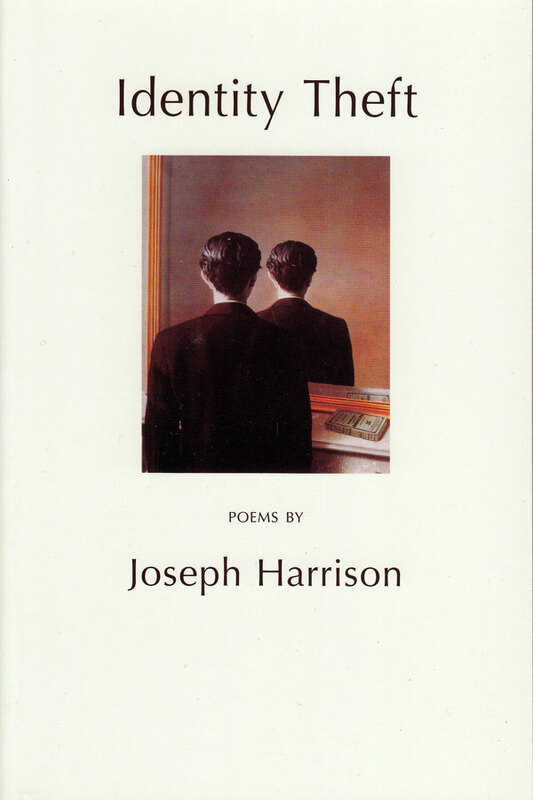 Joseph Harrison was born in Richmond, Virginia, grew up in Virginia and Alabama, and studied at Yale and Johns Hopkins. 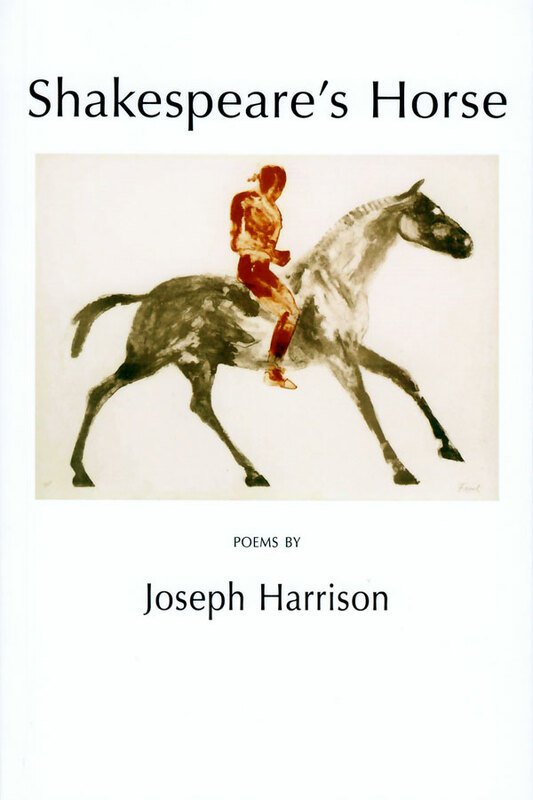 His first book of poems, Someone Else’s Name (Waywiser, 2003), was chosen as one of five poetry books of the year by the Washington Post. He was awarded an Academy Award in Literature by the American Academy of Arts and Letters in 2005. 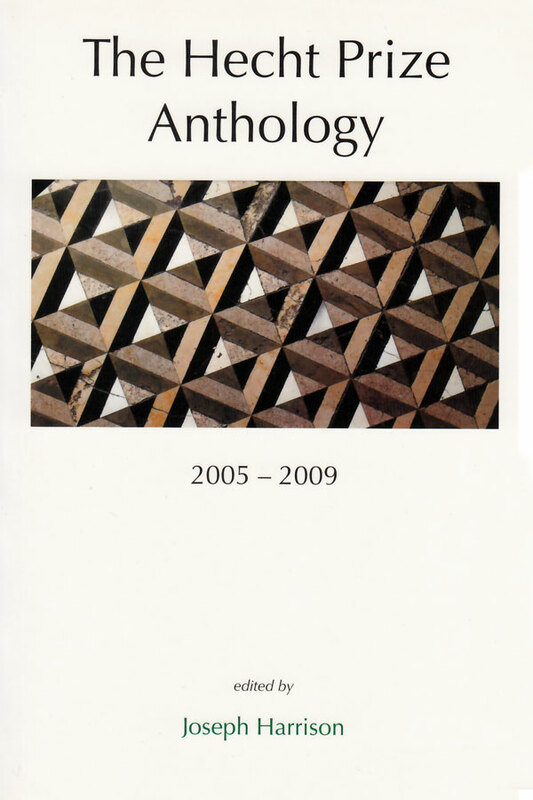 A second book of poetry, Identity Theft, was published by Waywiser in 2008. 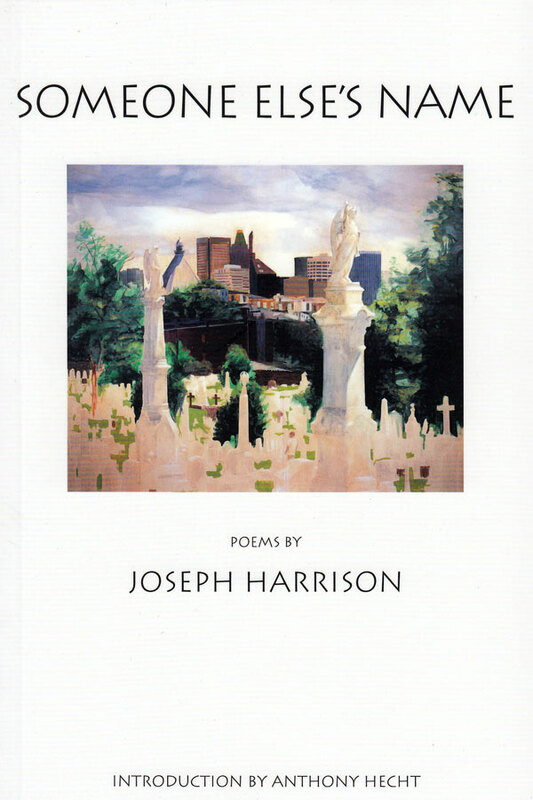 In 2009 Harrison received a fellowship in poetry from the Guggenheim Foundation. 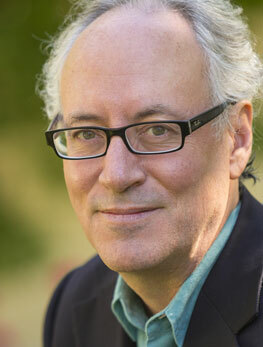 He lives in Baltimore, Maryland, with his wife, Carla Harrison.